Tirutani Murugan Koil Recruitment 2018 has announced recently for various roles such as Assistant Archakar Posts. Now check below all details. Thiruthani Murugan temple is a Hindu temple, on the hill of Thiruttani, Tamil Nadu, India, dedicated to Lord Muruga. The hill has 365 steps indicating 365 days of the year. It is one of the Arupadaiveedu, the six holy abodes of Lord Muruga. 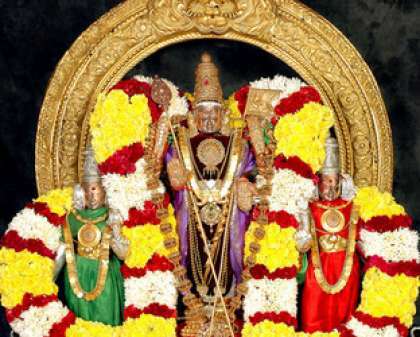 The other five are Palani Murugan Temple, Swamimalai Murugan Temple, Tirupparangunram Murugan Temple, Pazhamudircholai and Thiruchendur Murugan Temple. Thiruthani is 87 kilometres (54 mi) from Chennai.